Happy Friday, Boulder. Here's what hit the market this week plus a few ramblings by yours truly. 25 properties entered the Boulder Real Estate Market this week. 6 were actually old, refreshed listings, leaving 19 fresh properties. Here's a link -> Fresh Boulder Listings. 3 of the 19 are already under contract. I know it's only mid January but desirable properties go quickly. Seriously, you can't wait until the weekend. "New listings in this market? It's like throwing fresh meat to a pack of wolves." let's talk about the ones that are still available and worth seeing. 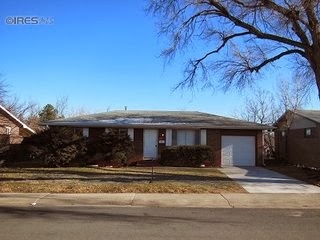 Call me at 303.746.6896 for a showing. 205 Manhattan Drive. $525,000. 3/3 in Keewaydin. Good for small families. Large lot leaves room for expansion in the future. 3605 Endicott. 3/3 with 2,700 SQFT . The basement needs to be refinished (flood damage, mitigated). 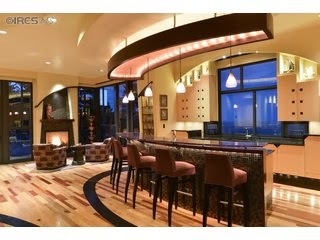 Asking $624,900 and worth it for this location. Stroll down the hill to the park and rec center. Excellent S. Boulder schools. 1133 Timber Lane. It doesn't get more impressive than this luxurious 5 bedroom, 7 bath estate. Robin Leach would drool all over it but from a valuation perspective, it better have views to die for. Triangulating value on high end homes can be tricky, this one might check the boxes. If you're interested, call me and we can talk about it. Asking $9.8MM (and the seller thought it was worth $11MM when it was first listed). 624 Pearl #206. A lock and leave 2 bed, 2 bath condo in the heart of downtown Boulder? Seriously, jump on it. The interior needs a good remodeling. The HOA is cheap. Asking $695,000, which will probably look cheap in a few years. Have I mentioned that sales volume was up 30% last year for condos with the higher end seeing the largest year over year increase, despite record low inventory? Let's talk about the ones you can't buy. Snooze, ya lose. 810 S. Lashley is a basic Martin Acres Ranch with a full basement. It has a few updates, but really this is an investor play. 5 Bedrooms and proximity to CU are what underlies the value at an asking price of $425,000. If you haven't heard, rents are running $700+ per bedroom these days in the 'Acres. Under contract in 2 days. Due diligence: The location is busy (which won't bother student tenants) and those basement bedrooms are non conforming. Investors also need to be aware of constraints on the number of non-related occupants. 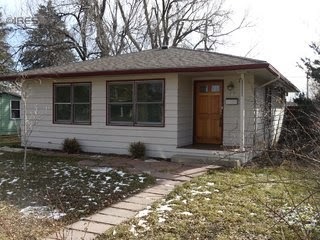 2610 Pine Street is a tiny 2 bedroom, 1 bath with a two car detached garage. The 50's era construction and decent size lot is the real story. The asking price of $525,000 is effectively land value because you're looking at a scrape and build. Under contract in 3 days. Due diligence: Construction regulations in Boulder are no joke. Do your homework. Also, don't forget that regular homeowners have to pay the affordable housing fee if they're scraping the lot, just like any other developer. 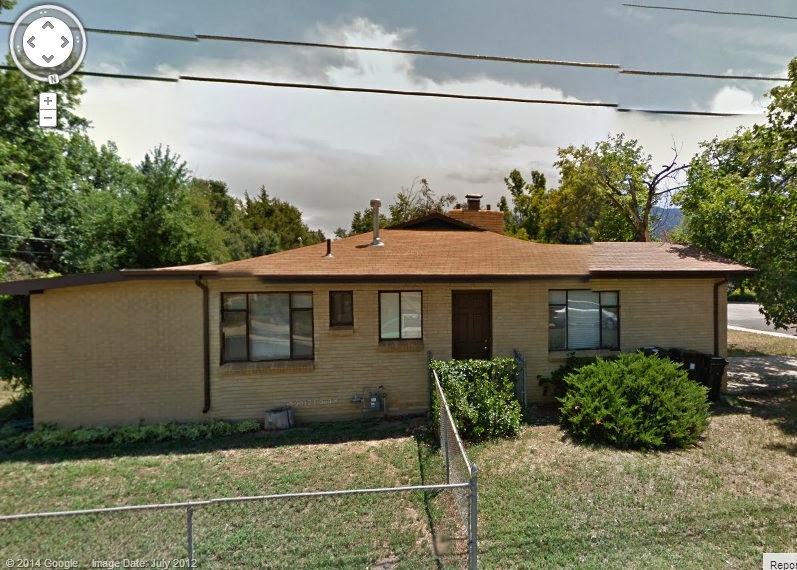 2880 Ellison is a 3 bedroom, 2 bath with about 1,700 SQFT. 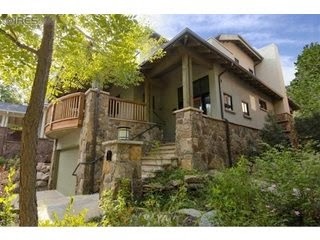 It's on 7,600 SQFT lot in central Boulder. With an asking price of $549,900, no wonder it's already under contract. Under contract in 2 days, the listing agent didn't even bother to upload photos. Due diligence: I love corner lots but you should do your homework on traffic patterns. Cedar gets a bit of traffic.